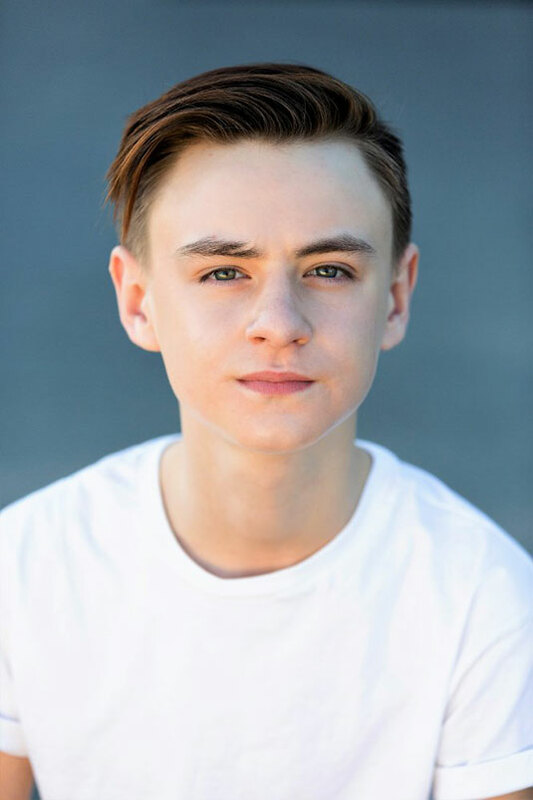 Jaeden Lieberher made his feature debut opposite Bill Murray in St. Vincent. He then starred in Midnight Special and The Confirmation. Lieberher leads The Book of Henry and the Losers Club in It.